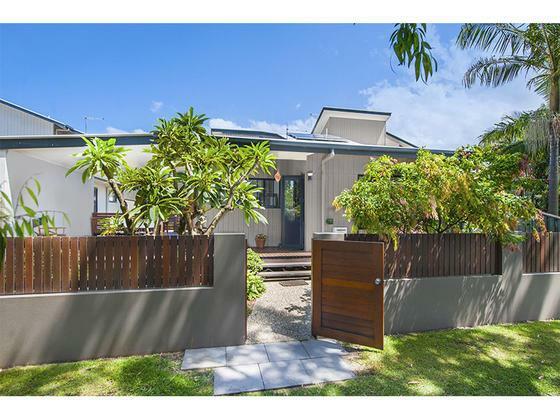 During the whole of the preparation, presentation and auction process all of the staff at Byron Shire Real Estate provided a totally professional and supportive service. Tod & Todd, Verity, Natalie and Sarah were always available with information, advice on options and anything else an inexperienced seller thought I needed to know. Together we achieved a significant outcome and I would recommend the team to any buyer or seller.